Winter Wardrobe Wonderland - Word on the street with Visit Minot!Word on the street with Visit Minot! Dakota Chappy is designed for comfort, to feel more like a woman’s closet rather than a store. 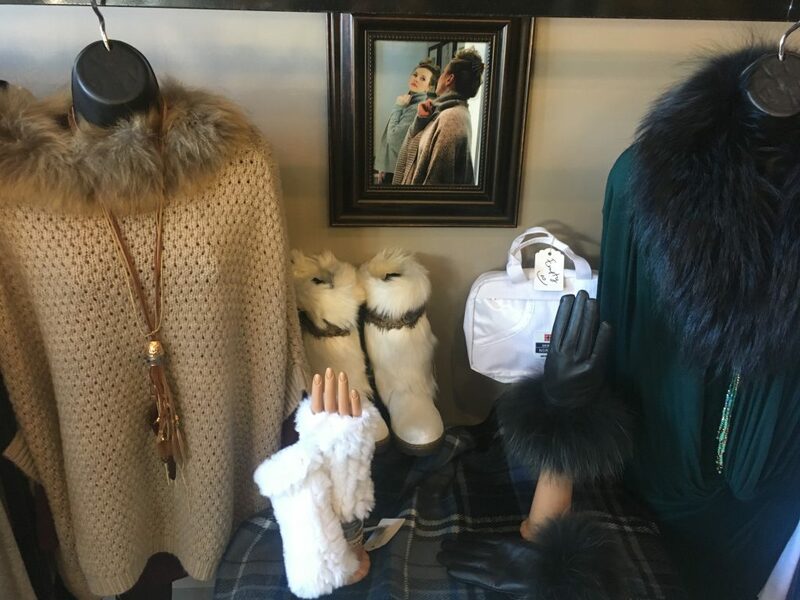 Shopping for quality cold-weather fashion can be hard, but Minot is home to a winter-fashion haven called Dakota Chappy. 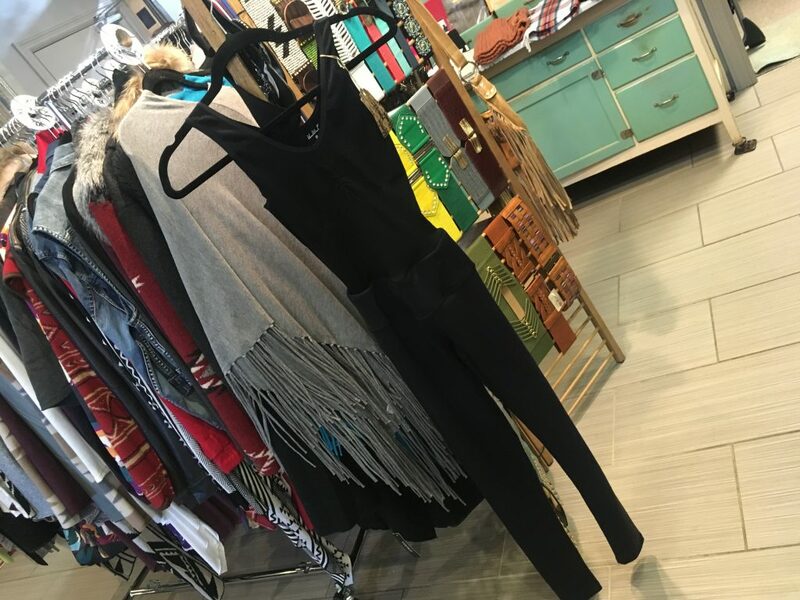 Dakota Chappy is a women’s clothing boutique that is centered around materials that are not only strong enough for the Dakota climate, but are also fashion show-stoppers. The textiles found in the boutique are centered around plains life. Quality, all natural fibers are essential to the items. You can expect to find a lot of fur, leather, and other all natural fibers in the store. Owner Chappy Windsor says she sees and appreciation for genuine items across the board. Shopping at Dakota Chappy is unlike shopping at any other boutique. The sales associates are not trained to sell, they are trained to consult. Without ever asking your size, (the store carries sizes petite-5x), the consults will help dress you head to toe and inside and out. Dakota Chappy’s original Total Tight. Dressing you “inside out” may sound strange, but Dakota Chappy boasts an innovative undergarment that is sweeping the region. The garment is called the Total Tight. The Total Tight was designed by owner Chappy Windsor. The piece is a legging, cami, bra, underwear, and shaper all sewn into one piece, making getting dressed a breeze a making your body look great. “I was tired of pulling my pants up and my top down,” Windsor said. Chappy Windsor was born and raised in North Dakota and says that living in North Dakota defined her style. Her brand is an extension of her love of where she lives. “People here have great taste, but not always great access,” Windsor said. She says her style fuses Native American and Scandinavian cultures through fashion. 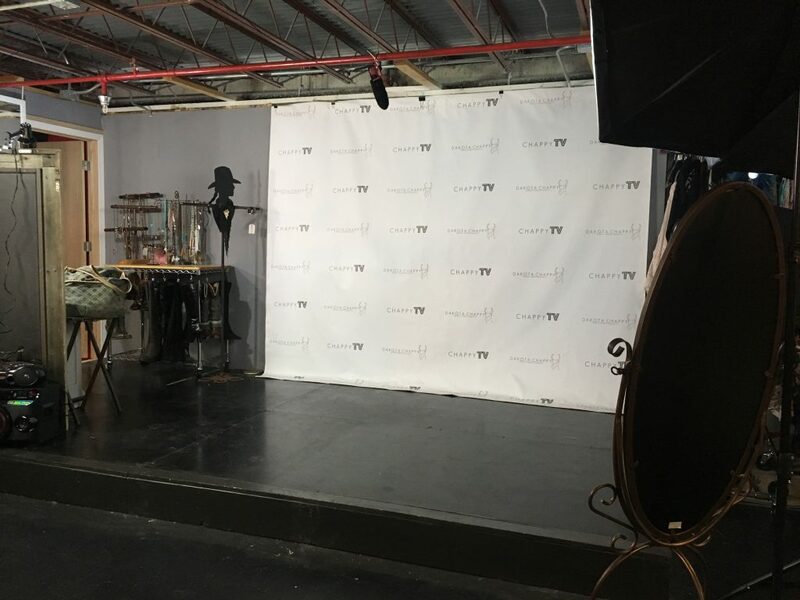 Chappy TV stage is downstairs; the series gives practical clothing tips to. Chappy TV showcases a system of dressing that helps eliminate wardrobe fatigue by using fewer pieces of clothing. You can find Chappy TV episodes on their Facebook or on Youtube. Windsor’s Dakota Chappy also hosts styling parties. Windsor gives a style presentation, and then each party attendee is assigned their own stylist. Chappy also offers one on one styling appointments. “Women should never be limited by their clothing,” Windsor said. 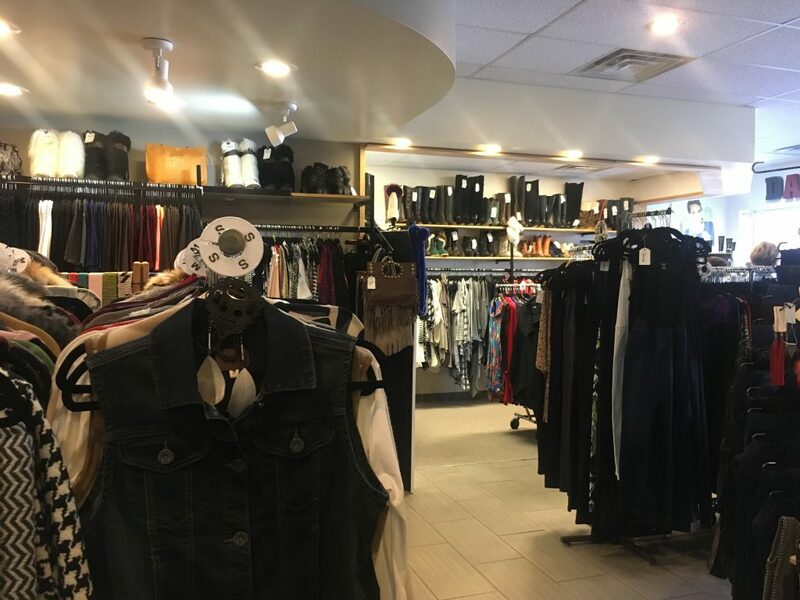 The boutique has quality winter-fashion options for women of all shapes and sizes.